Join Us For Naviance Summer Institute 2016! 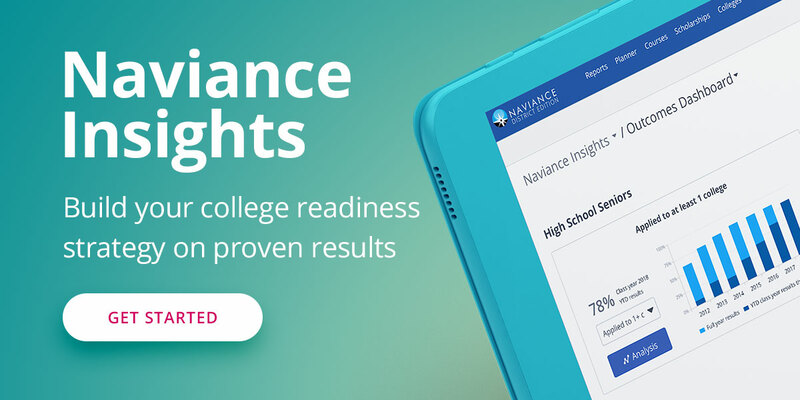 Each year, Naviance Summer Institute provides the inspiration, education, and connections you need to improve college and career readiness at your school or district. On July 19-21, we will host hundreds of counselors, teachers, school and district administrators, and other K-12 educators for Naviance Summer Institute 2016 at the Hyatt Gainey Ranch Resort and Spa in Scottsdale, Arizona. Through an inspiring keynote, innovative sessions, educational breakouts, hands-on training, and tons of networking, you will be able to collaborate with peers, learn best practices, and share innovative and creative approaches to using Naviance and other Hobsons K-12 solutions. Registration is now open! Take advantage of our early bird pricing discount of $795 until February 1, and prior year attendees receive a $100 discount. Register here. For additional information on the conference schedule, travel and accommodations, and conference registration, visit www.naviancesummerinstitute.com.